← “DIRECTION” Does It Help To Make Life a Success Story? 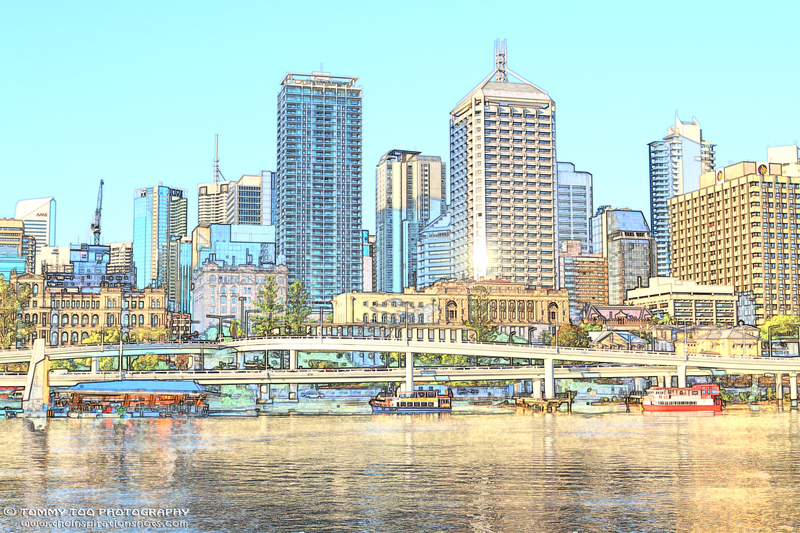 Posted on October 18, 2015, in Photography, Projects 52, Travel and tagged #australia, #brisbane, #cityscapes, #holiday, #photography, #projects52, #sketch, #travel. Bookmark the permalink. 8 Comments. Probably ghost is a real thing. I heard from some government officials are working in offices included in heritage buildings in India that they have seen the existence of ghost in their office. But I didn’t meet them ever!! Very interesting and a gorgeous image. Have a wonderful day. Interesting article. A few years ago, when I was living in Wales, I took part in a photographic project, documenting the many wonderful arcades in Cardiff, the capital city. Didn’t see any ghosts but so much detail and interest in the architecture. Have you ever photographed in the UK? Oh really, I believe those ghost story just a rumors. UK? Nope I didn’t photograph in UK but hopefully there is a chance coz I do really like and admire the architecture in those country.